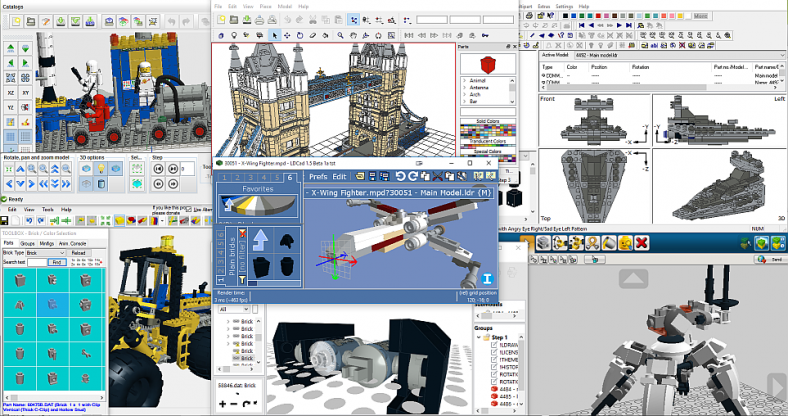 I’ve loved LEGO all my life and I recently found out that a bunch of cool LEGO building/design/CAD programs existed. So, I set out on a quest to find the best one for me. Not knowing anything about these, or much about the LEGO community online, it was a little difficult to find out what was available. I figured I’d share my quest so others might benefit.